Although not known for its food like Epcot, you can find some delicious treats and eats at the wildest park Disney World has to offer. 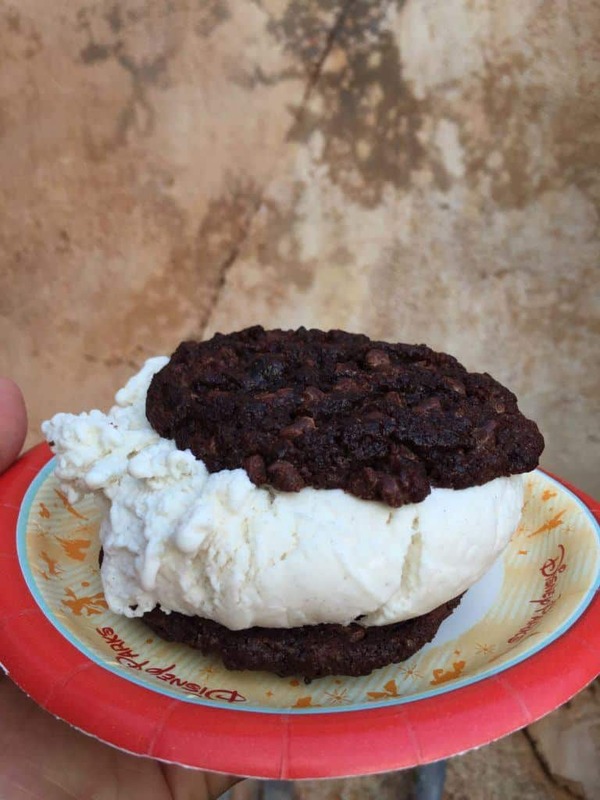 You’ll definitely want to add these to your Disney World food bucket list! 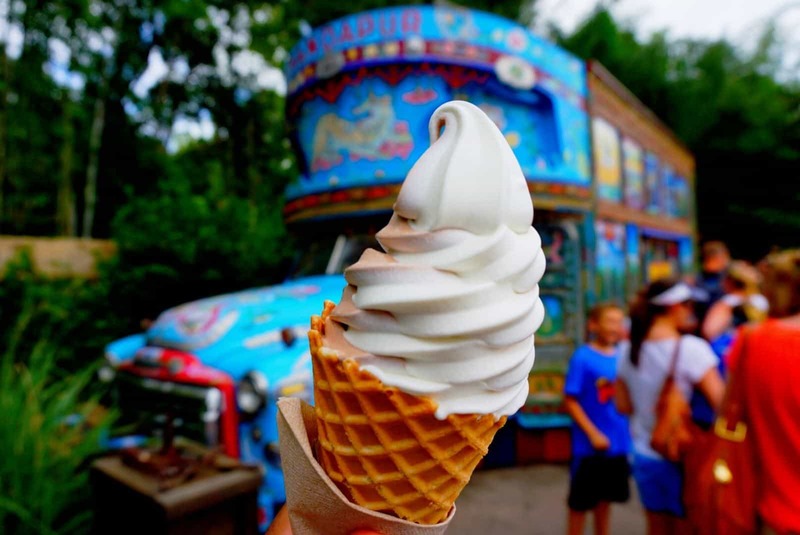 Here are the 10 best things that you absolutely must eat at Animal Kingdom. Spicy, juicy, and tender. 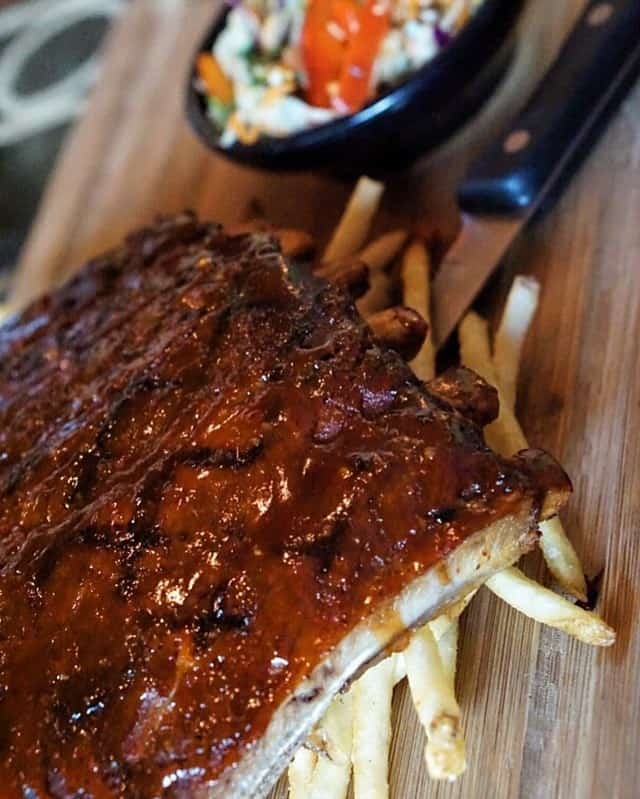 Just make sure to get a full slab because you’ll be wishing you did if you don’t. Get it from Yak and Yeti. The best way to cool off at Disney’s warmest park. A cheap and affordable meal that’s a perfect alternative to the full service restaurant. 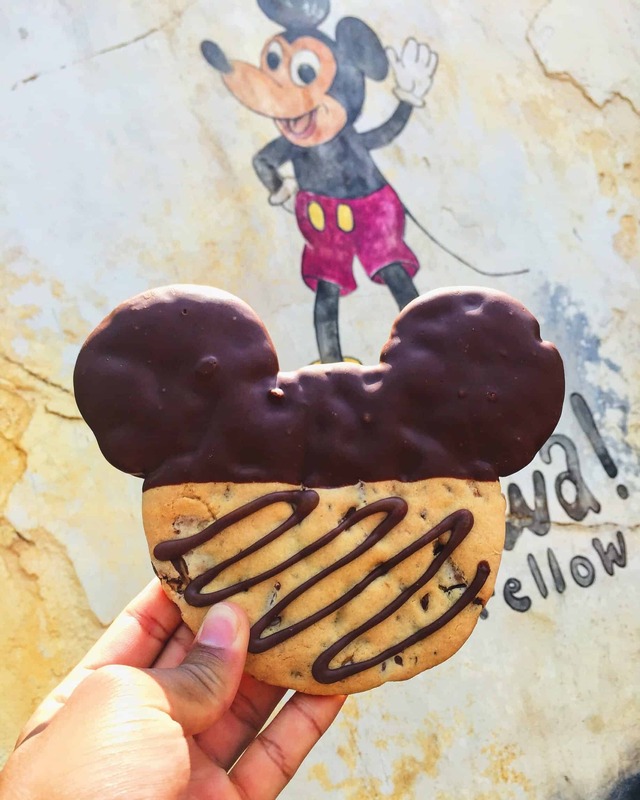 A giant Mickey shaped chocolate chip cookie dipped in milk chocolate. Get it from Zuri Sweets Shop. Marshmallows do taste better when covered in white chocolate, decorated like zebras and giraffes. Creamy vanilla ice cream sandwiched between two double chocolate cookies . Get it from Tamu Tamu Refreshments. Fried in Curried Corn Batter served with Green Papaya Slaw and Black-eyed Pea, Corn, and Tomato Salad. Get it from Harambe Market. Skewers of fresh pineapple and cream cheese wontons, vanilla ice cream, honey-vanilla drizzle. Thanks for reading and be sure to follow me on Instagram for more delicious Disney foods and beautiful photos!